← Market Update…. New Construction Going Up All Over…. 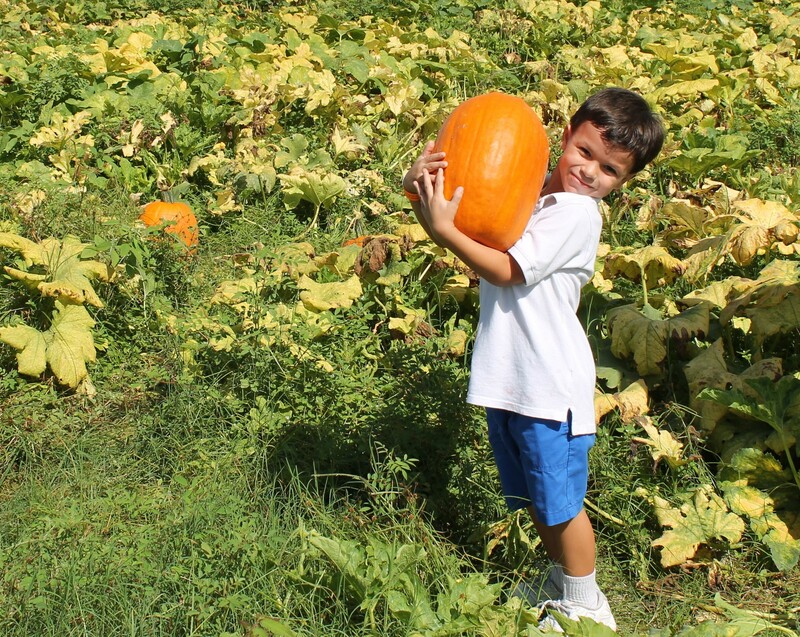 Pick you own favorite pumpkins! 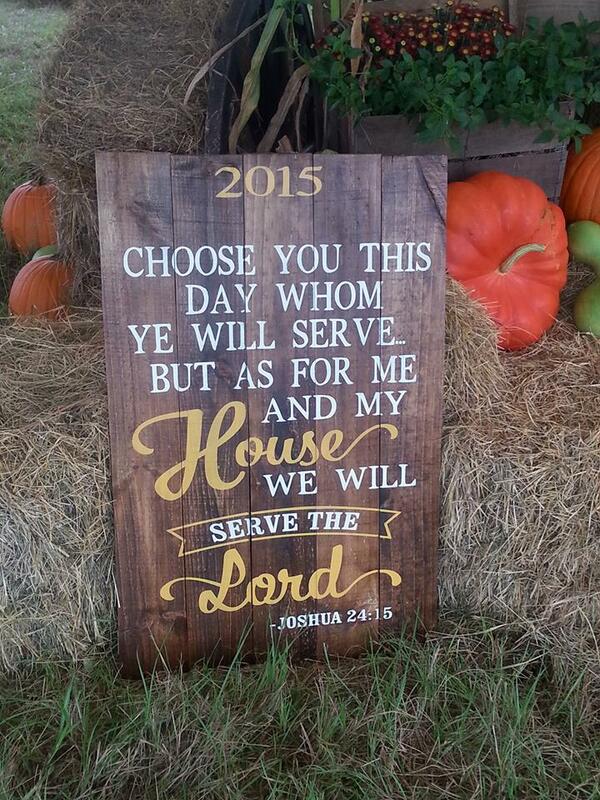 11000 Rolling Hills Road, Dunnellon, FL. 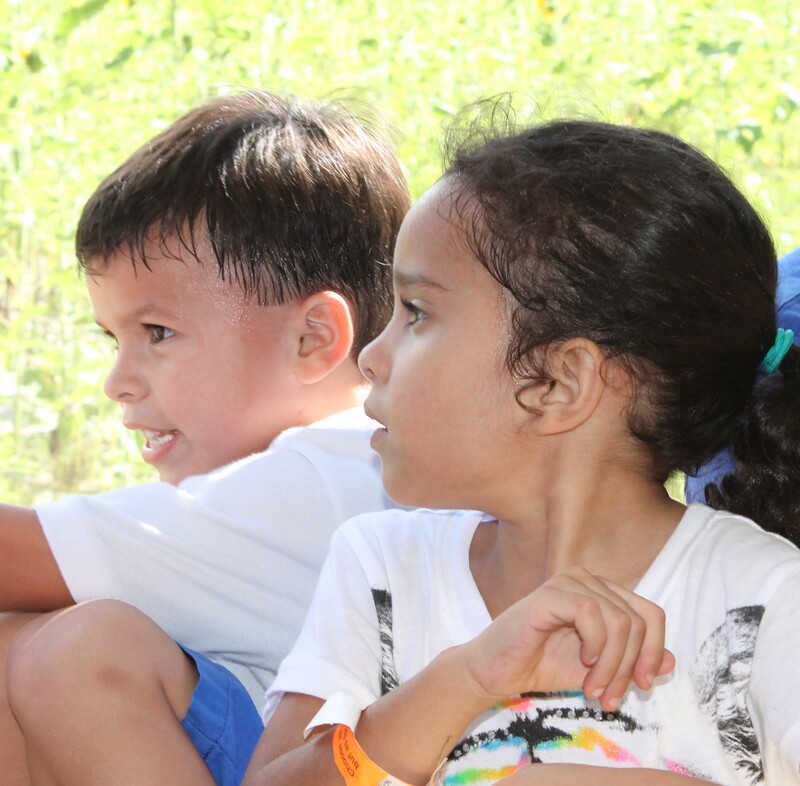 Admission: $3 per person, children 3 and under are free! 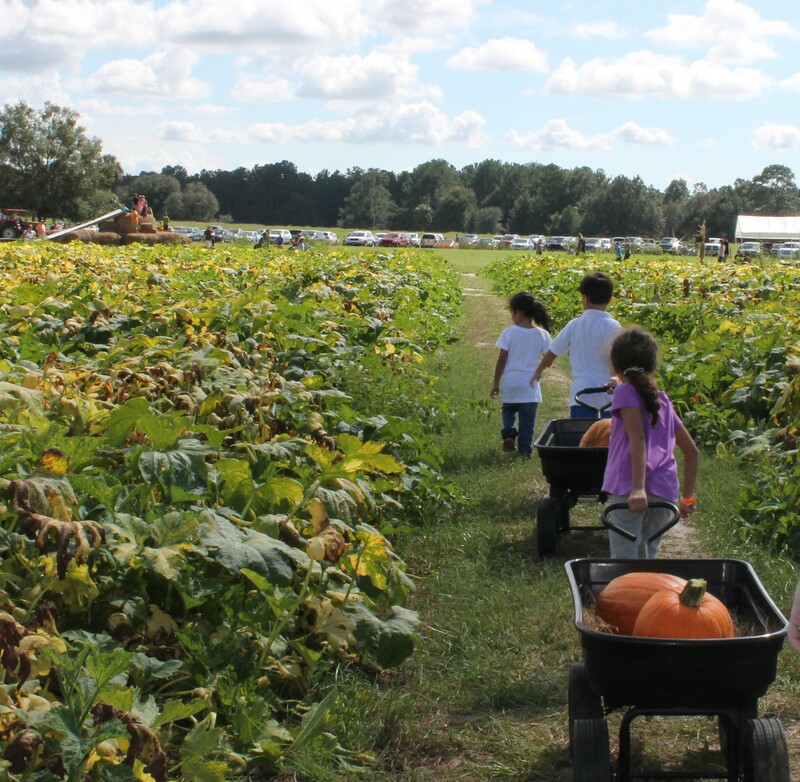 There is such a wide variety of pumpkins and gourds along with a Sun flower field, corn maze, hayrides, hay maze and hay fort with slides. 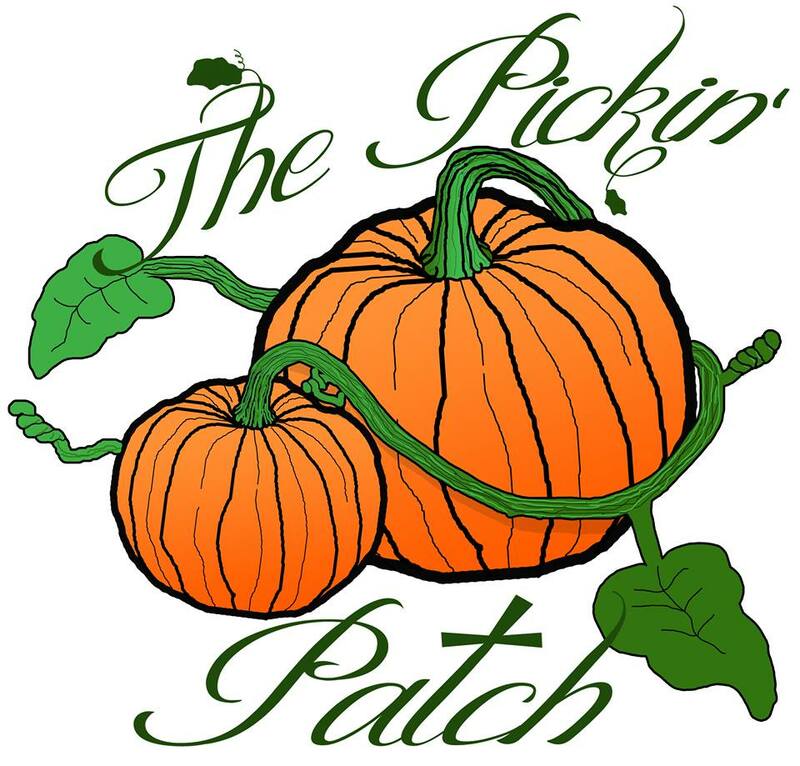 This entry was posted in Events, Things to do in and around Ocala and tagged "The Picken Patch", 352-208-5874, Buyers Agent, Buyers Agent Ocala FL, Fontana Realty, Fun Things to do in Ocala, Ocala Buyers Agent, Pick your own Pumpkins around Ocala, Pumpkin Patch, Teresa Fikaris, What's happening in Ocala, www.ocalabuyersagent.com. Bookmark the permalink.